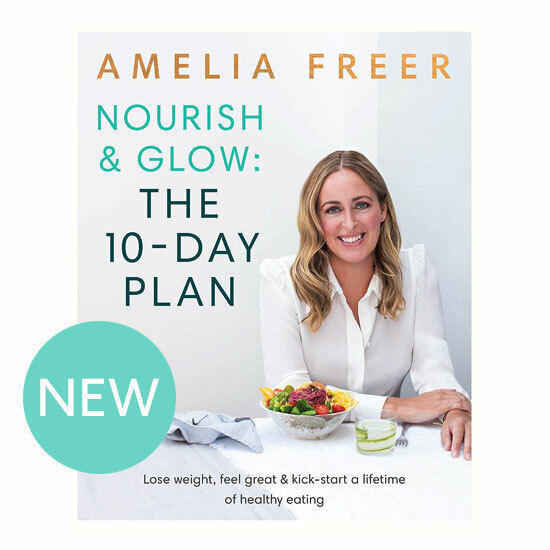 I will be celebrating the launch of my new book, Nourish & Glow: The 10 Day Plan, at Whole Foods Market, Kensington on 23rd March. Do come and join me – I shall be speaking and taking a Q&A session, plus signing copies of my new book. Ticket price includes a signed copy of my book, goody bag, nibbles and refreshments. Looking forward to seeing you there.